This THURSDAY 4/27 @ 7 PM is our April Monthly Meeting. Another election is behind us and it was FANTASTIC! Come on out and congratulate our SIX newly elected Democratic Township candidates. These are the candidates YOU helped get elected. 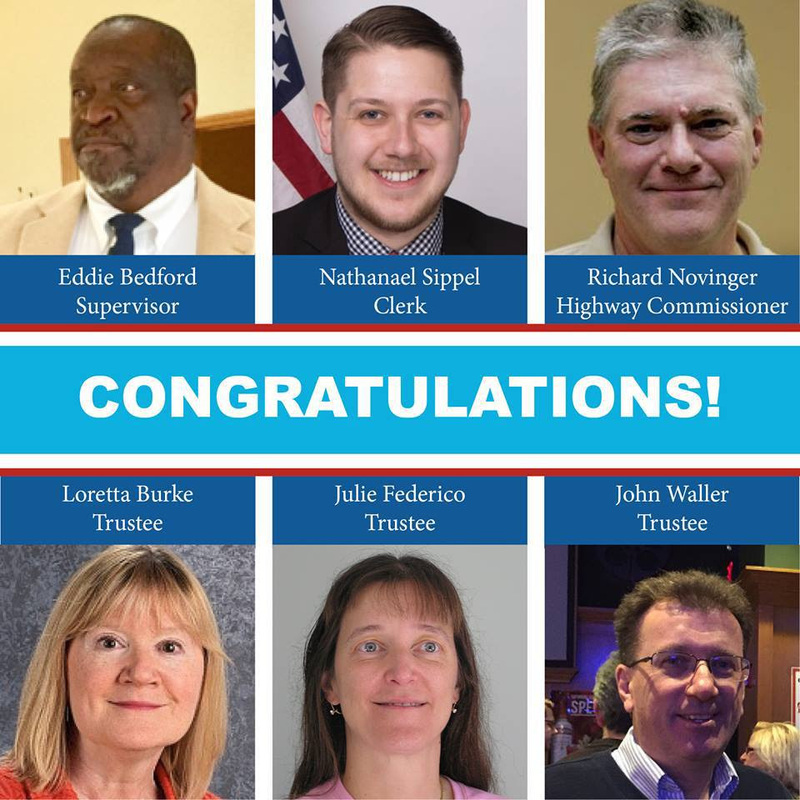 In the April 4th Municipal Election, we elected Democrats to 6 of the 8 positions on the Naperville Township board, including our new Democratic Supervisor Eddie Bedford. 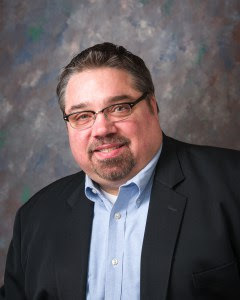 To understand how big this is; there has NEVER been a Democrat elected to Naperville Township government before this election. This was a historic win for Democrats in Naperville Township, and we couldn’t have done it without each of you voting. Thank you. On Sunday I attended the DuPage Democrats Gala, where Congressman and Deputy Director of the Democratic National Committee (DNC) Keith Ellison was the Keynote Speaker. He gave a rousing speech about how the Democratic Party should be a tool to help to solve our most pressing problems and to bring about peace, equality, justice, happiness, and liberty to ALL Americans; and to do this we must first build relationships and community with those around us. Oh yeah, Congressman Ellison also shared a little secret with us about what the DNC will be doing this summer, so come on out and hear all about it, but—shhhh—mums the word, it’s a secret. At this month’s meeting on Thursday, Congressman Ellison would be glad to know we will be talking about how the Naperville Township Democrats can make a commitment to our community and how you can be a part of that. Whatever your talent or interest, we have a spot where you can make a difference; your opinions and ideas are valued by us. 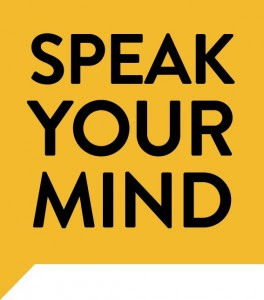 And this month we are going to have a ne w segment called “Speak Your Mind,” where we are going to give you a chance to speak up about whatever you want. So come on out and tell us what’s on your mind. Our Treasurer reminds me that we will also be approving our 2017 Fiscal Year Budget at this meeting. So if you’re interested in knowing what it costs to run an organization like the Naperville Township Democrats, this is the meeting for you. Remember that only NTDO members can vote on the budget, so—if you aren’t a PC—don’t forget to join or renew ($30 individual; $50 family) when you arrive. It’s going to be a great meeting, see you Thursday! Visit our event page on the Naperville Democrats website. The meeting is open to all interested Democrats. If you have any questions, please do not hesitate to contact us through email or call 630-447-0102.